Each iSi Cream Charger contains 8.4g of pure N2O. 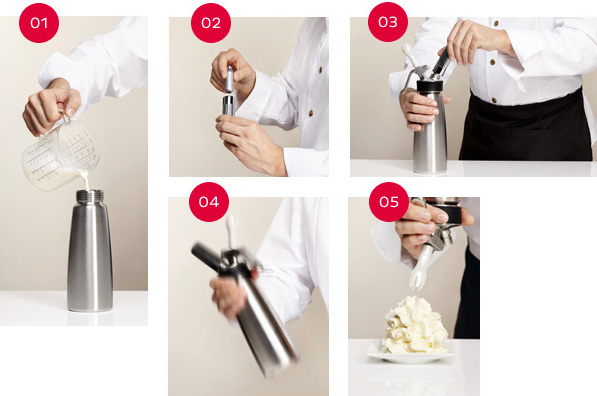 All iSi Cream Chargers are made of high-quality, recyclable steel. They are individually weighed electronically and have a fill warranty. iSi Cream Chargers are silver. For use in all standard cream whippers - although not compatible with Kisag whippers. Cartridge contains 7.5g (10 Cubic cms) of pure N2O at approx 60bar/900psi.